All criminal charges against “Empire” actor” Jussie Smollett have been dropped and “his record has been wiped clean,” his attorney said Tuesday in a statement. 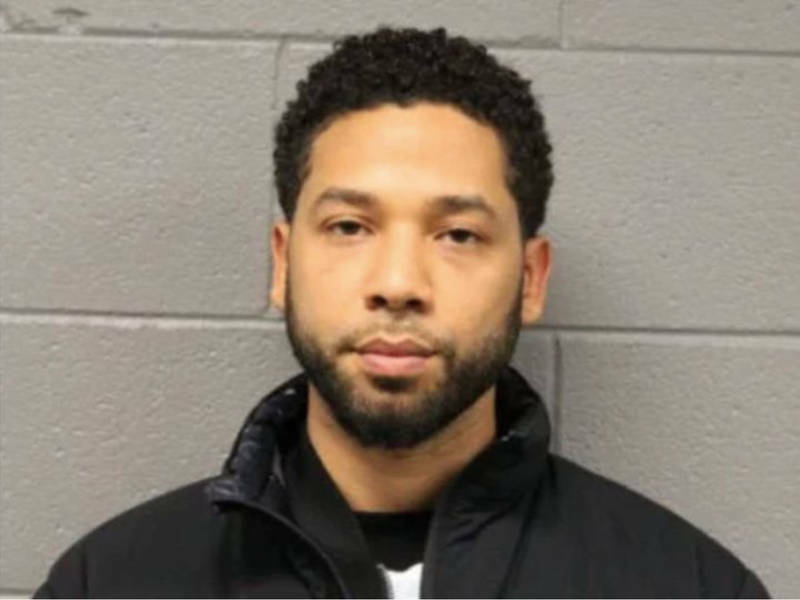 The development comes less than two weeks after Smollett pleaded not guilty to 16 counts of disorderly conduct for allegedly lying to police about a hate crime. 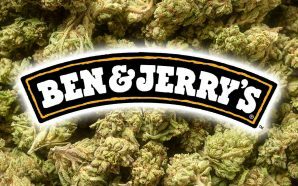 A judge also granted a motion to seal the case, CBS Chicago reports. 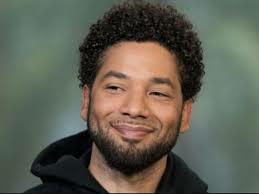 Smollett was making an “emergency court appearance” Tuesday morning in Chicago, according to a media release. He and his lawyers were expected to speak to reporters at the courthouse following his appearance.